MSU Gran Fondo | The MSU Gran Fondo is a fun, non-competitive cycling event to benefit skin cancer research at Michigan State University College of Human Medicine. The MSU Gran Fondo is a fun, non-competitive cycling event to benefit skin cancer research at Michigan State University College of Human Medicine. Ride with Christian Vande Velde at the MSU Gran Fondo! 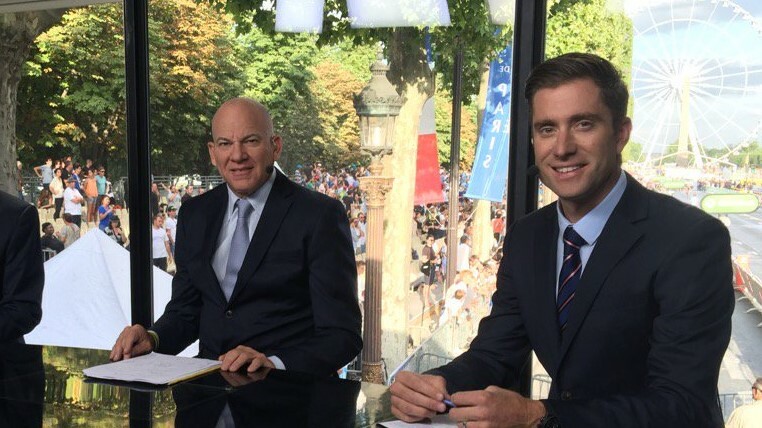 Five-time Tour de France veteran and NBC Sports cycling commentator Christian Vande Velde is coming to Grand Rapids for MSU Gran Fondo 7! Christian wore the white jersey in the 1999 Tour de France as the Best Young Rider. 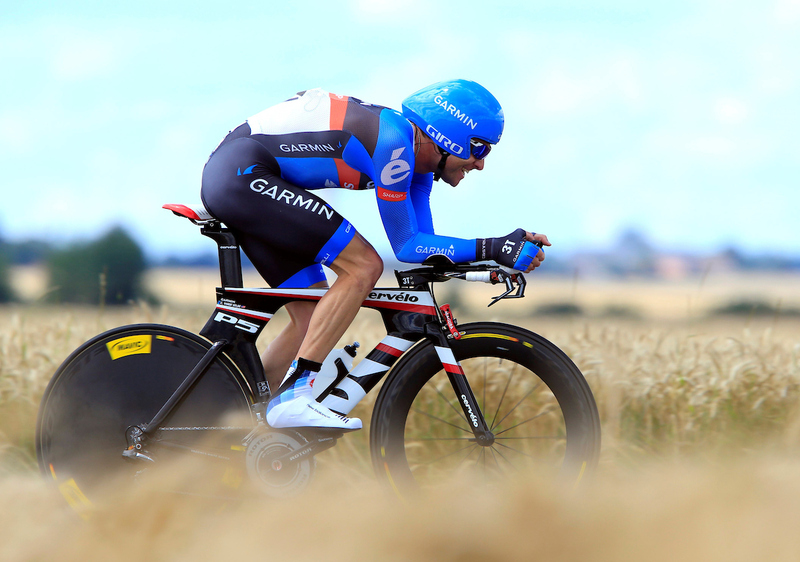 During his impressive career, he rode on the team that won two yellow jerseys and he finished 4th in 2008. Vande Velde is also a two-time Olympian. 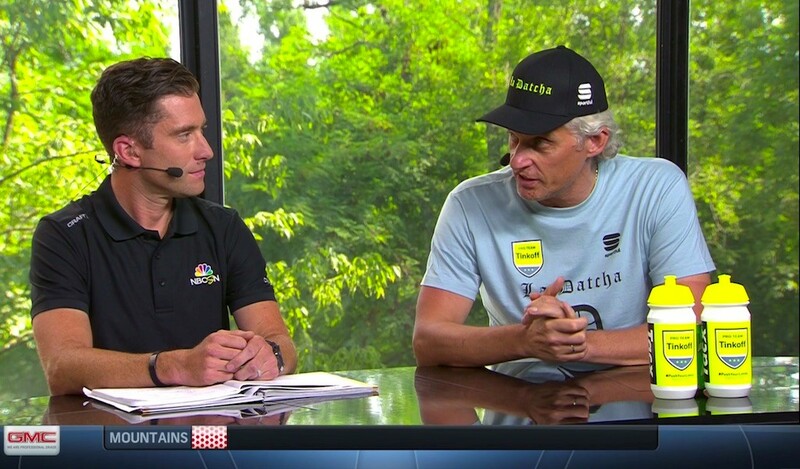 Get insights from the peloton before Christian heads to France to cover this year’s Tour. Meet Logan, a 14-year-old cyclist, who has grown up riding the MSU Gran Fondo! Six years ago, he rode the 12-mile route in the inaugural ride and has participated in every single Gran Fondo since. The MSU Gran Fondo is quite the family endeavor. In 2018, Logan and his stepmom rode the 12-mile, while his sister and dad rode the 40-mile. He says the best part of the event is crossing the finish line. This year, Logan hopes to “step it up” and do the 40-mile ride for the first time. And when that happens, crossing the finish line in year 7 will be even more fun than years past! Kicking off MSU Gran Fondo 7 with a giveaway! 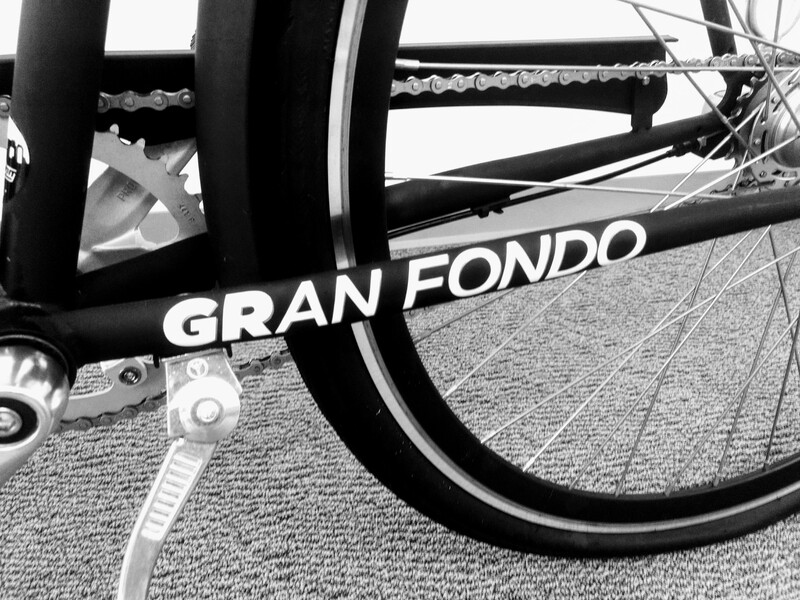 Registration for the 7th annual MSU Gran Fondo opens January 9. 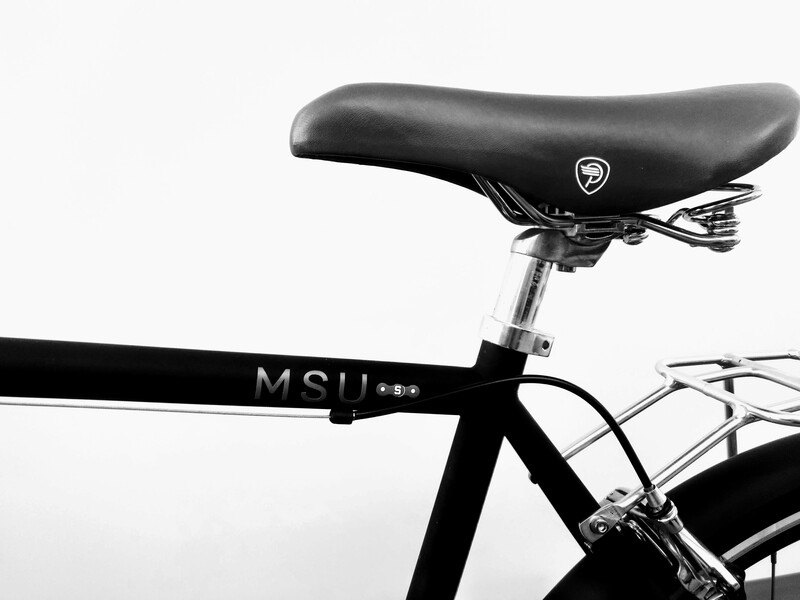 To celebrate the start of another big year, we’re giving away a MSU Gran Fondo branded bike! 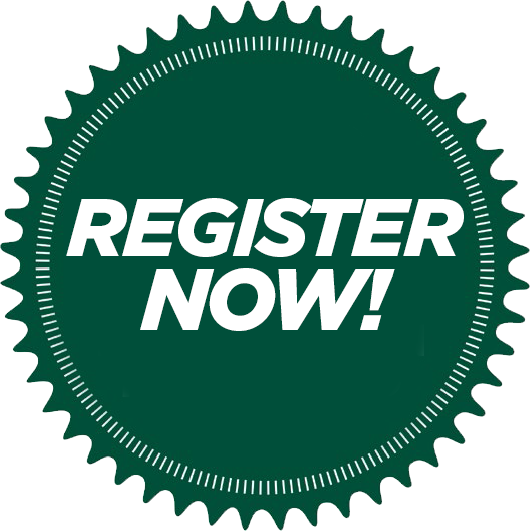 Anyone who signs up on the first day of registration (January 9, 2019) is qualified to win. 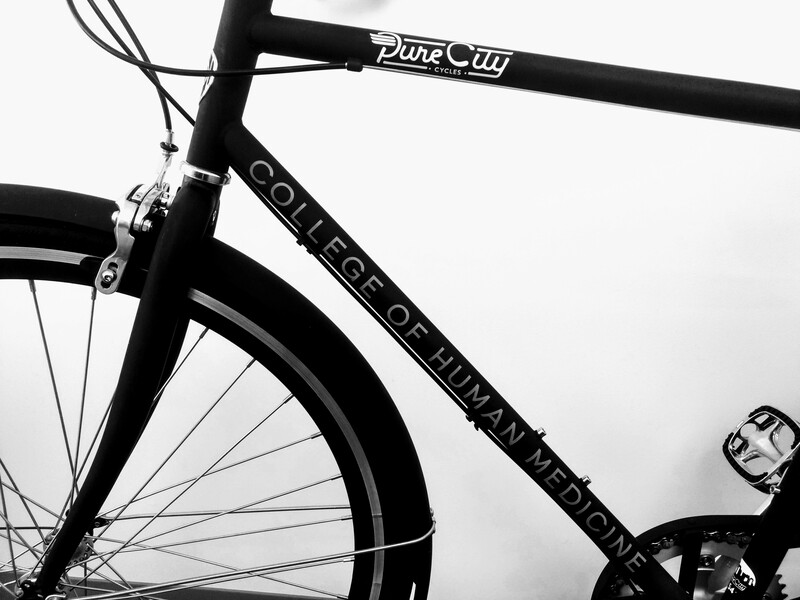 Pure City Classic, black, 3 speed. 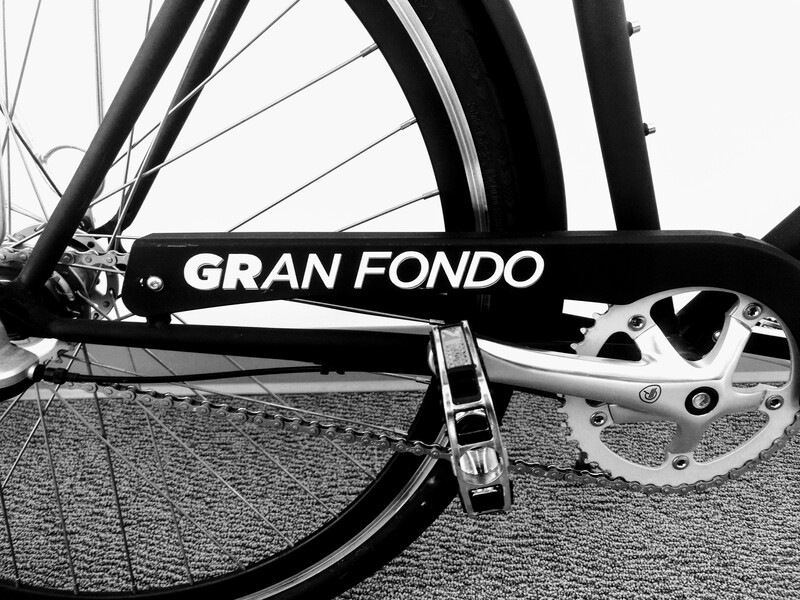 MSU Gran Fondo name printed on bike frame (see photos below). One winner will be randomly chosen from all who register on January 9 (by 11:59 PM EST) to ride the MSU Gran Fondo 7. Winner will be announced on January 10 via email and social media. Make arrangements or pick up bike at MSU College of Human Medicine’s Secchia Center before January 24. Delivery is not available.